We were lucky enough to be picked for a second year in a row to demo at Finovate Europe 2018 at the beginning of March. 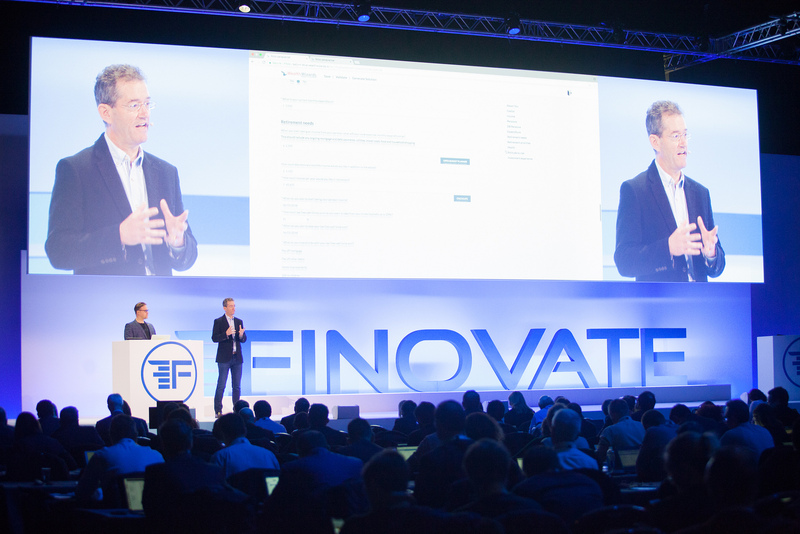 Finovate is a fintech conference with a twist - its main draw is to host 'demo days' which involve 7 minute product demos from the innovators in finance and technology from around the world. The event saw Andrew Firth, Chief Executive and Peet Denny, Chief Technology Officer taking the stage to launch Turo, Wealth Wizards' AI which is pioneering machine learning in automated advice.